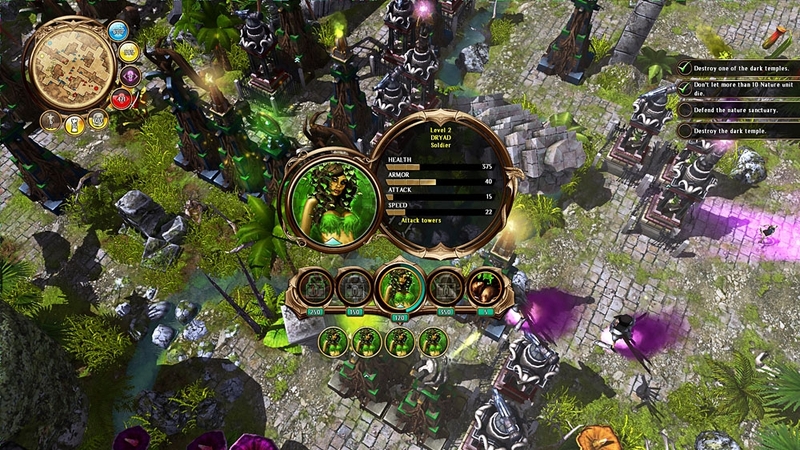 ‘Defenders of Ardania’is a next generation tower defense game set in the fantasy world of Majesty, where you can take control over both the defending- and the attacking sides. 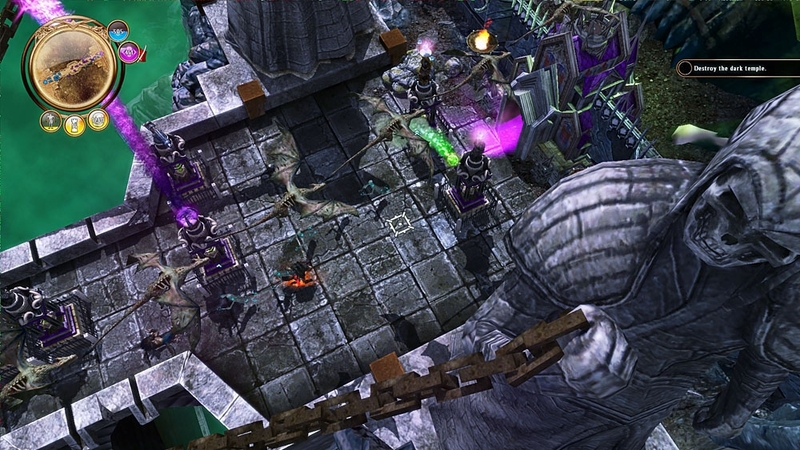 The game is set in the fantasy world of Majesty with 3 different playable races, each with their own, distinguishable locations, towers, and units. 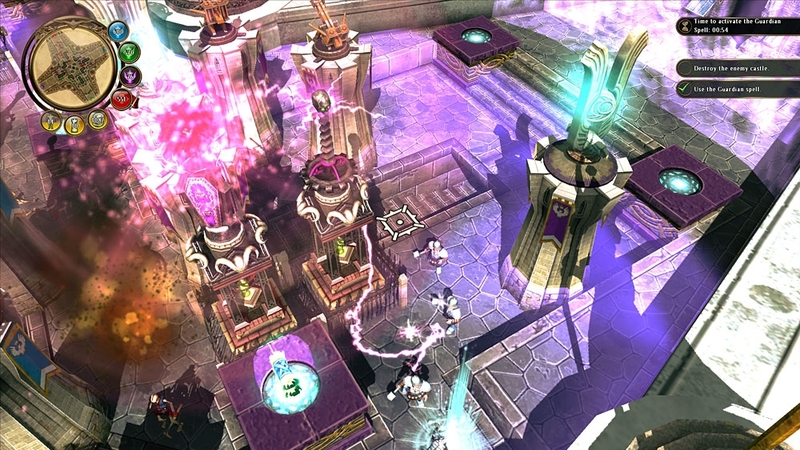 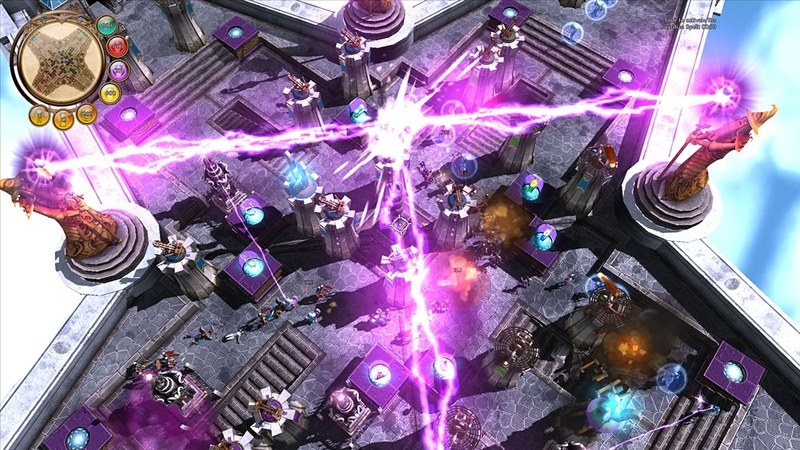 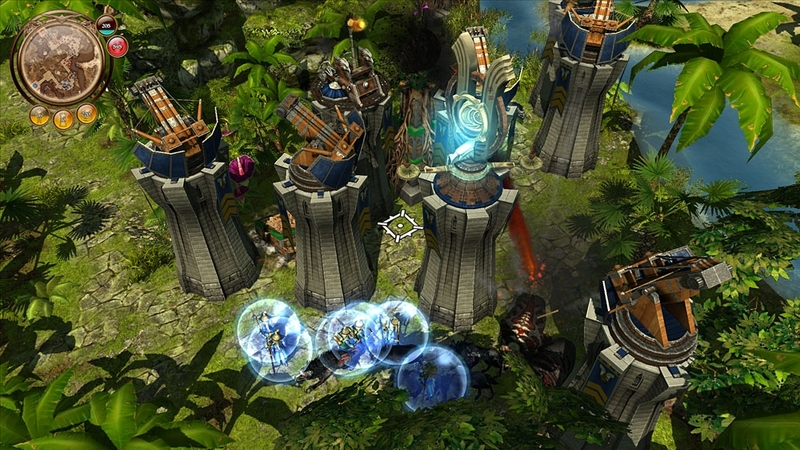 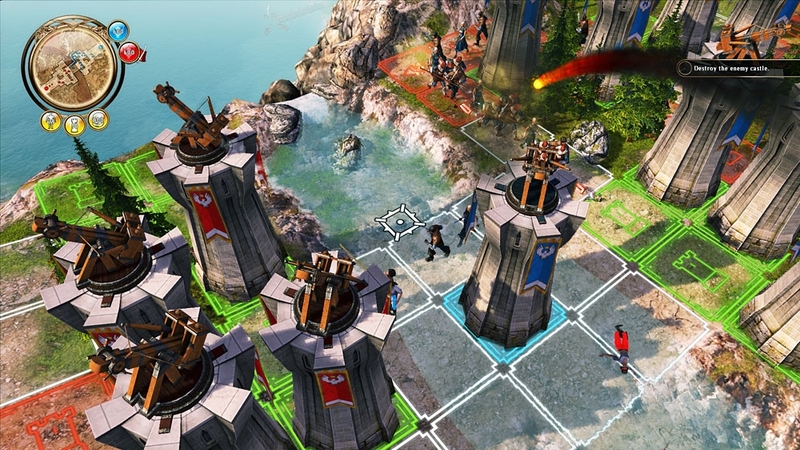 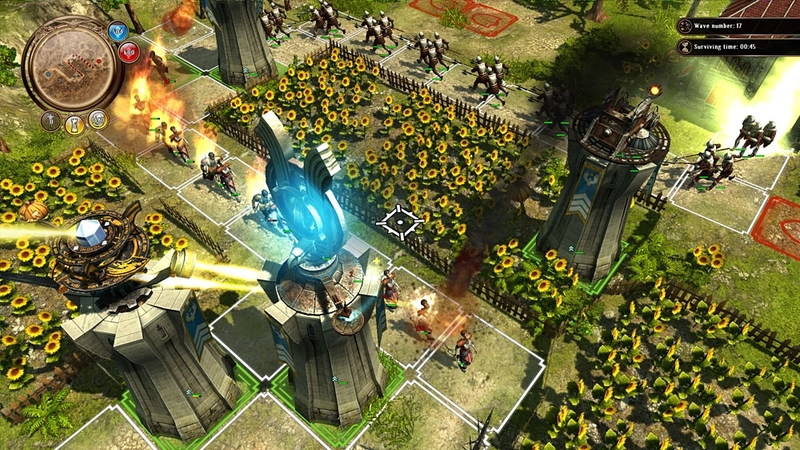 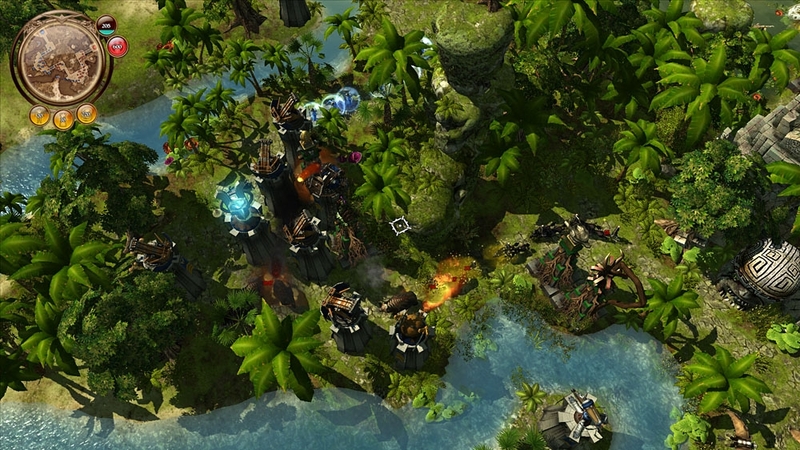 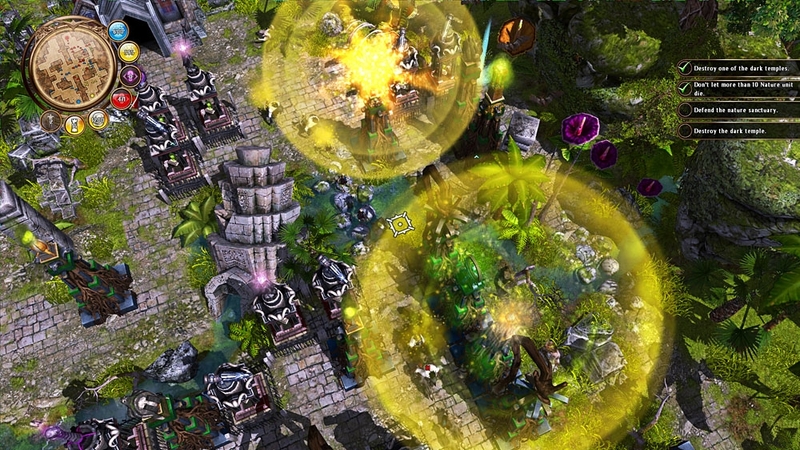 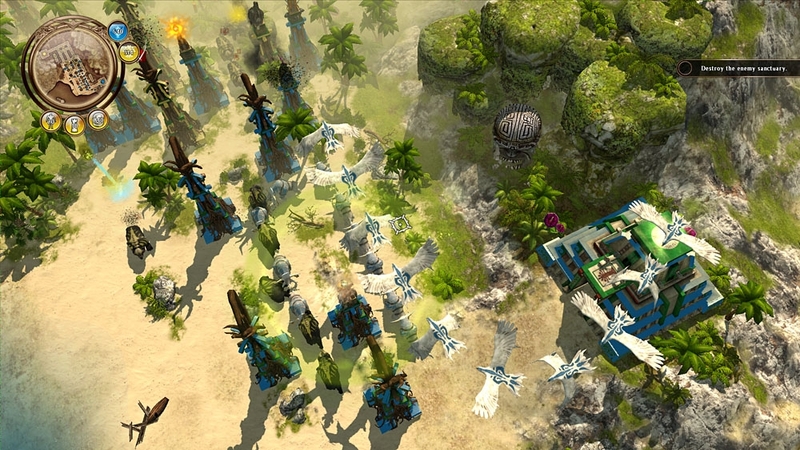 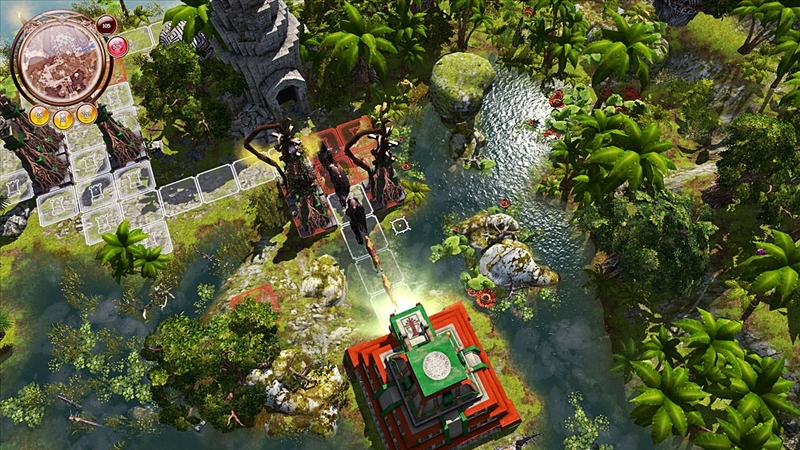 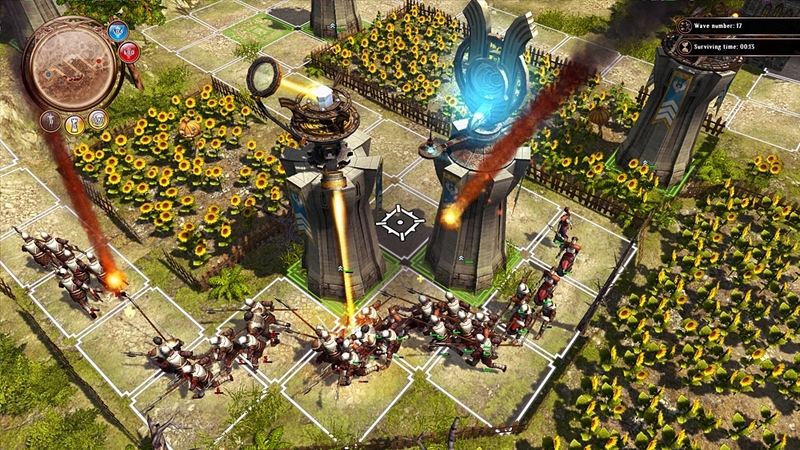 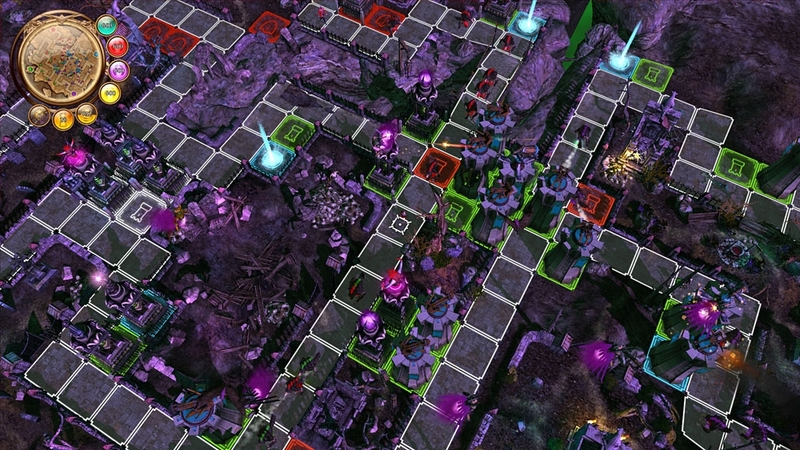 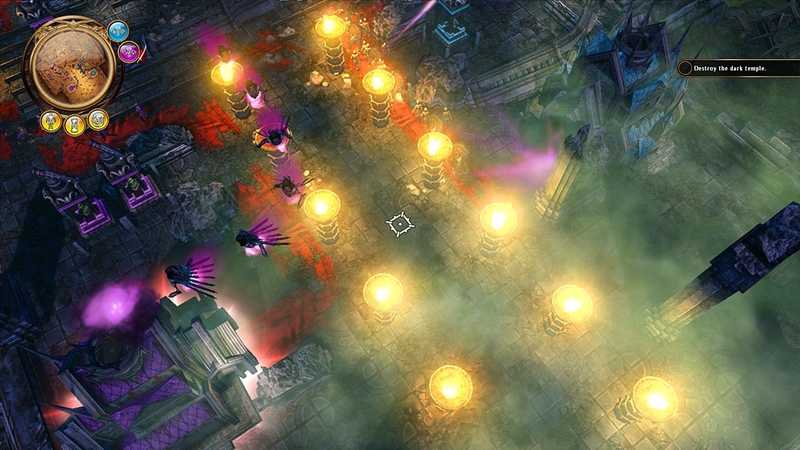 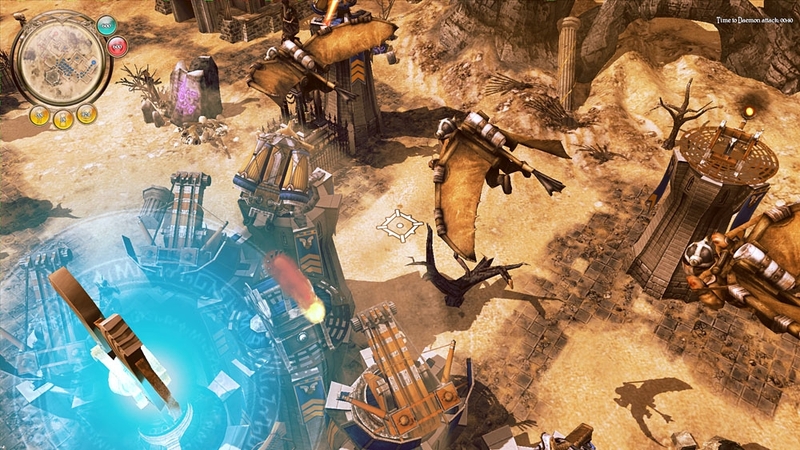 Its innovative new game concept adds a RTS element and takes the popular genre to a new level. 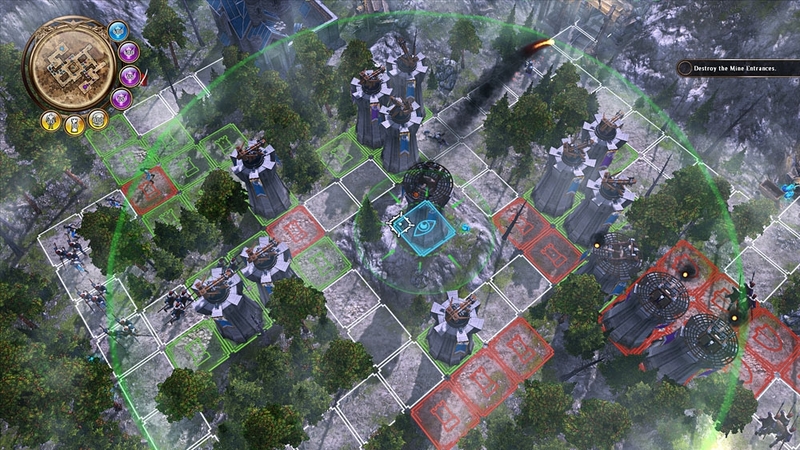 Multiplayer offers three different game modes with the players assuming either the defensive or the offensive sides – or both!